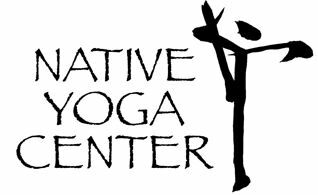 Thanks to your continued interest and support, Native Yoga Center is expanding! We are doubling in size and breaking down the wall. We will keep you posted with renovation progress. No contract required!! Must be purchased by October 31st. This is a perfect class for those new to vinyasa practice as well as those who are already hooked. Bob’s enthusiasm and dedication for the Ashtanga tradition translates into a fun and inspirational class. The first class begins October 5th. or call 561-296-7996 for more info. Join us on Tuesdays at 8:30am for the Hanuman Chalisa (20 min.). All are welcome and no experience is required. For more info click here. HOL-LIFE YOGA founders Adam and Shari (members of the NYC community) are excited to announce the addition of their twice weekly classes at Native Yoga Center! The Cancer Survivors Yoga Program (CSYP) therapeutic yoga classes are specifically designed to meet the needs of cancer survivors (during treatment and post-treatment) and their supporters! CSYP classes are donation-based, student donations make this class possible (suggested: $12). 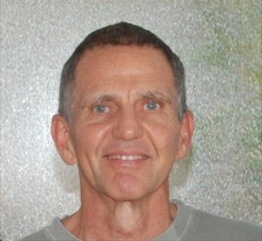 Please visit hol-lifeyoga.com for more information, links to medical research and more! Come and explore the 2nd Series of Ashtanga Yoga. Todd and Tamara are delighted to share insight into this dynamic and diverse practice. The 2nd Series is an incredible immersion into depth and strength. In this workshop we will begin to lay a foundation of the basic techniques inherent in 2nd Series. Workshop will include research poses to help build alignment strategies for safe movement and will also include an introduction to traditional pranayama practice. Prior experience with 1st series is required. Join Native Yoga on Facebook and read about 2nd Series Training with Tim Miller. 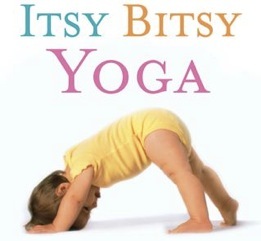 All classes taught by certified Itsy Bitsy Yoga facilitator Kayla Willson. No prior yoga experience necessary. To register call 561-296-7996 or for more info click here.